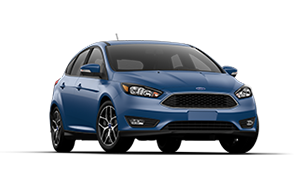 Still having trouble deciding which Ford car is the best fit for your lifestyle and budget? Donley Ford Lincoln of Mt. Vernon is here to help! 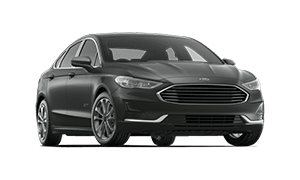 Our team of Ford product experts has assembled this page to help you get a better idea of exactly what each model has to offer. 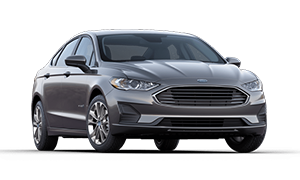 View the entire lineup of Ford cars below for an in-depth look into trim levels, specifications, key features, and much more. 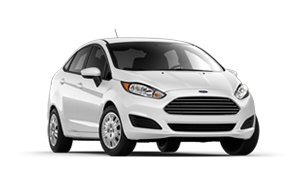 Fiesta is the car that's fun and efficient. It connects you with available SYNC®3, keeps you comfortable with optional heated leather-trimmed front seats. And you'll love to drive it thanks to dynamic ride and handling features. 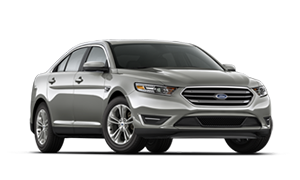 Driving this car is one engaging experience, starting with an available six-speed PowerShift Automatic Transmission. You'll also stay connected while driving. And thanks to available active park assist, it can virtually park itself. 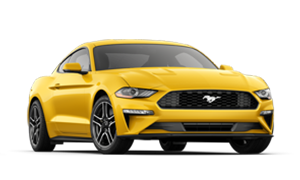 This car is unmistakably Mustang. We're not just talking looks. It's the way it feels when you wrap your hand around the wheel. The power. The rush that lasts long after you park it. Like we said, it's a Mustang.